It doesn’t happen much, but when it does, you start thinking this was destiny. I was travelling by train through Bourgogne and was stuck for 2 hours in Nevers because of a social movement of the SNCF. After the first moments I needed to get furious and call the friend waiting at the other end, I decided to make the most of this impromptu and have a look at what the city could offer for this 2 hours break. 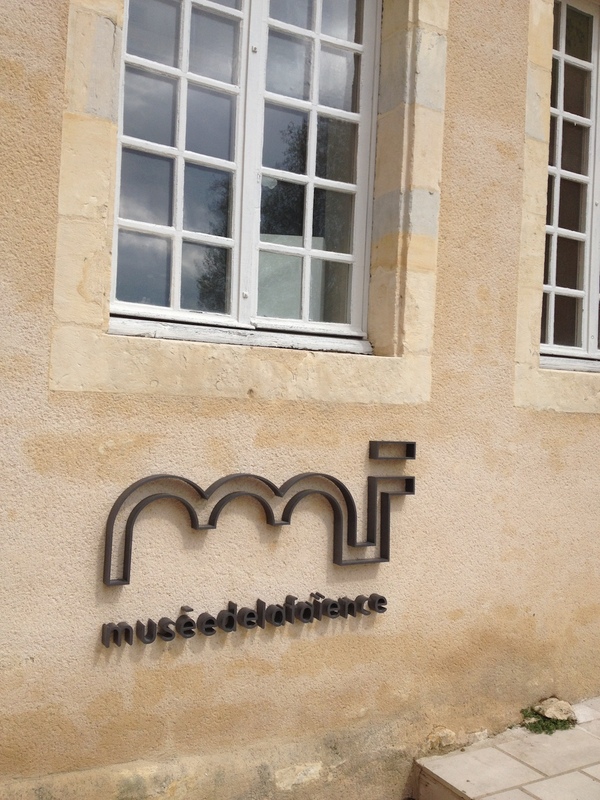 The first attraction I bumped into was the Musée de la faïence. The city is known for its long history in faïence crafting. I’m not a specialist and never was really interested in the subject before this very day, but I admit the pieces presented were very nice and very precise. The short documentary at the beginning of the tour told me everything I needed to know about this ancient technique of modelling art for everyday life. 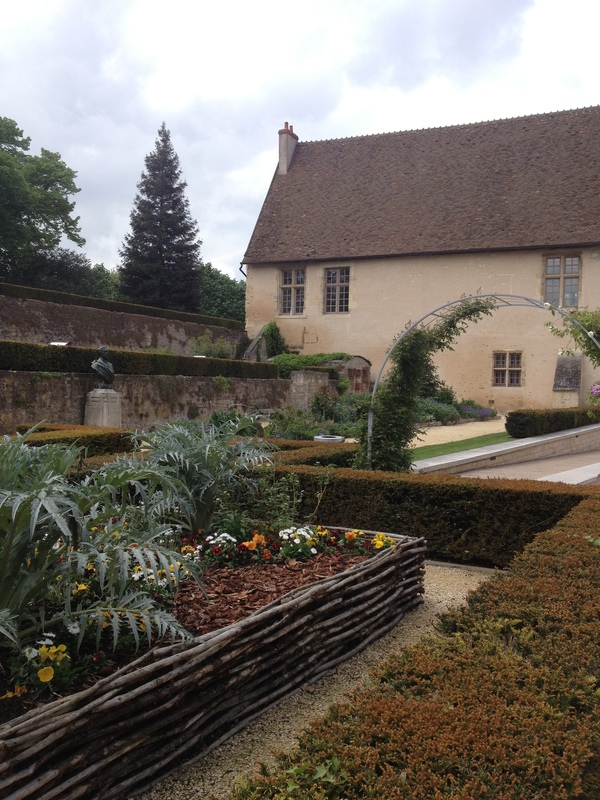 But the more rooms I visited, the more I was surprised by the building itself, which is a pure jewellery. 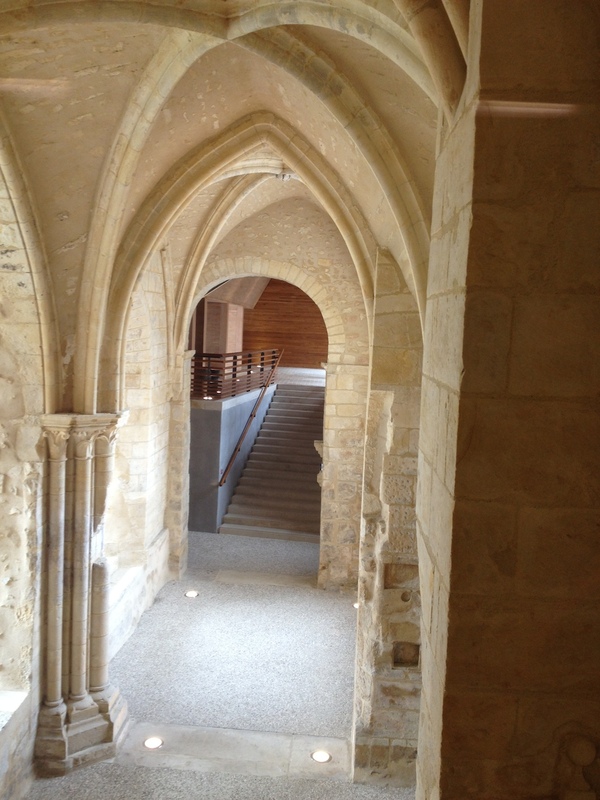 The museum is a renovation and extension of an ancient abbey. 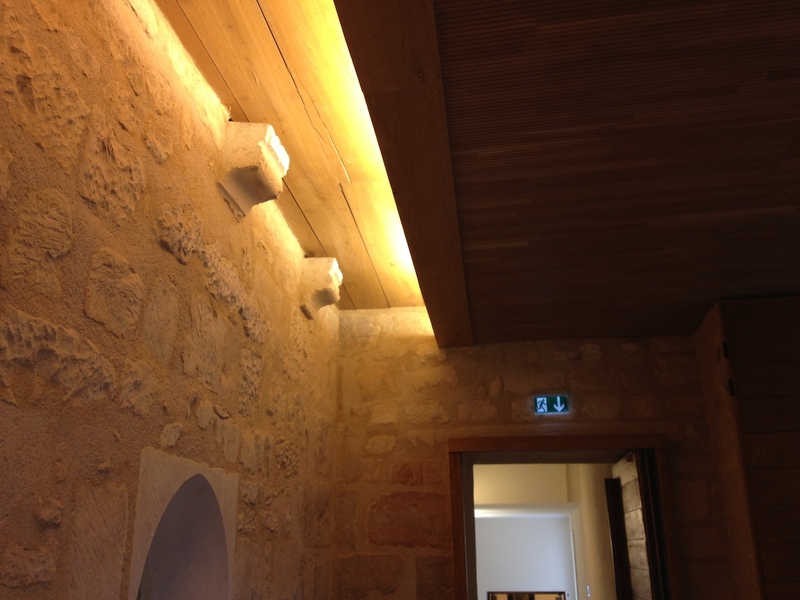 The architect, Benoît Crépet, challenged a beautiful association between old and new, in terms of spatiality and materials. 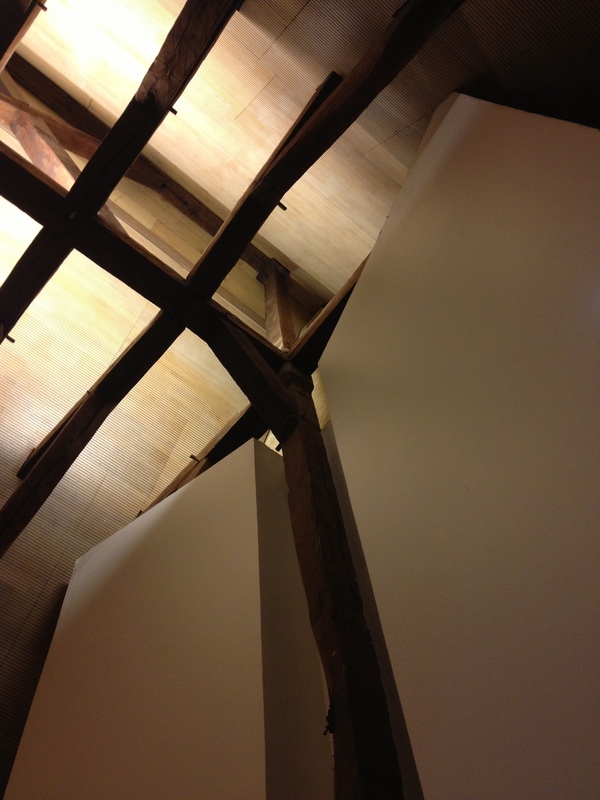 I guess as experience as an architect is growing, you develop an other appreciation of details. You realise how difficult it is to end up a project with fine and discrete finishes. I was fascinated by the way this project managed to keep the technic elements integrated, and the historic ones enlightened at the same time. 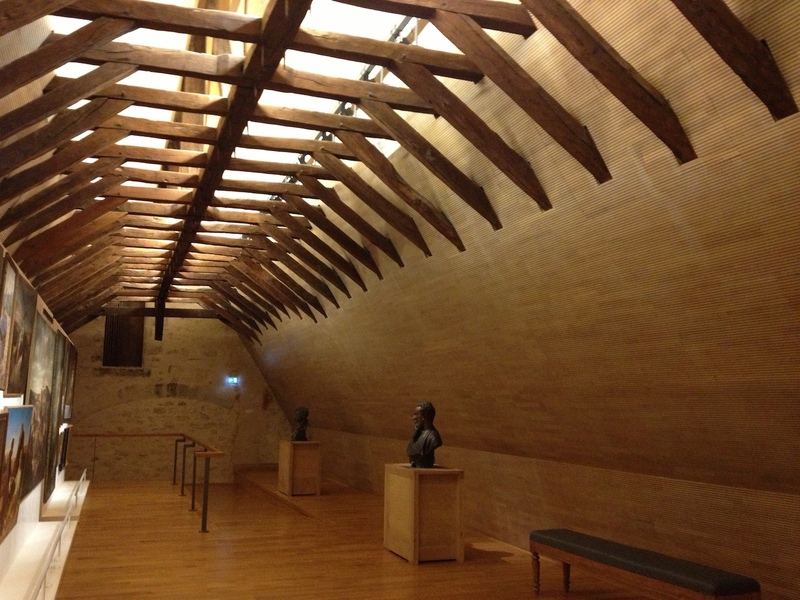 Also, when you work in France and are aware of the different construction rules to undergo (fire regulation, accessibility, building techniques, and so on), you realise how beautiful is this museum. I guess the old building was a pearl itself, but all the things you usually have to compromise with are just invisible here. Well, I won’t bore you more, I hope the pics are good enough to get the idea (see the integration of ventilation and structural elements on the pics above!). I guess running into this building by chance made the discovery even better. In terms of museography, and by the standards of Jean-François Chevrier in his talk at the Cité de l’architecture, the project is definitely an other achievement. 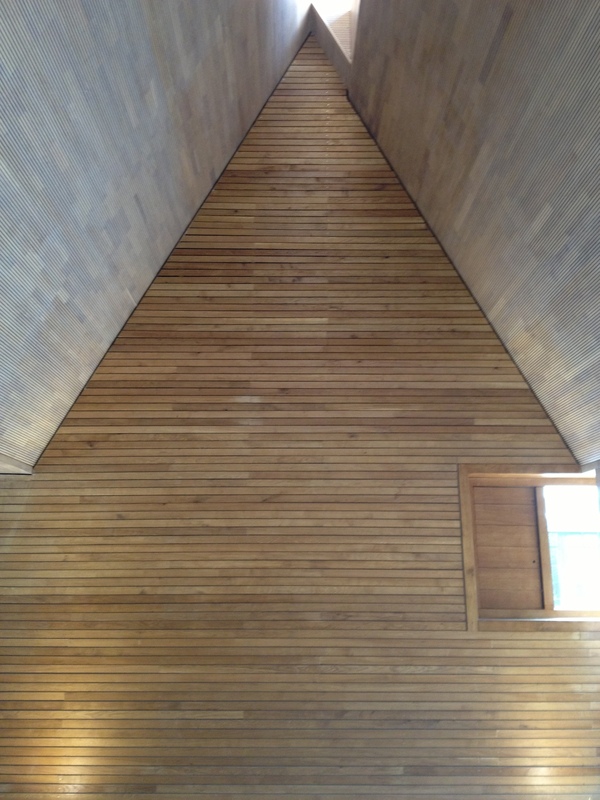 The pieces have their own space and the existing building enabled (or permitted only) an itinerary-like visit. I felt like a child exploring an old house and discovering in many nooks new passages, other views, art treasures and architectural gifts. This project made me think of an other one which is the same category of perfect combination of old and new. If you don’t know the Musei Capitolini Centrale of Montemartini in Rome, I invite you to have a look at it! 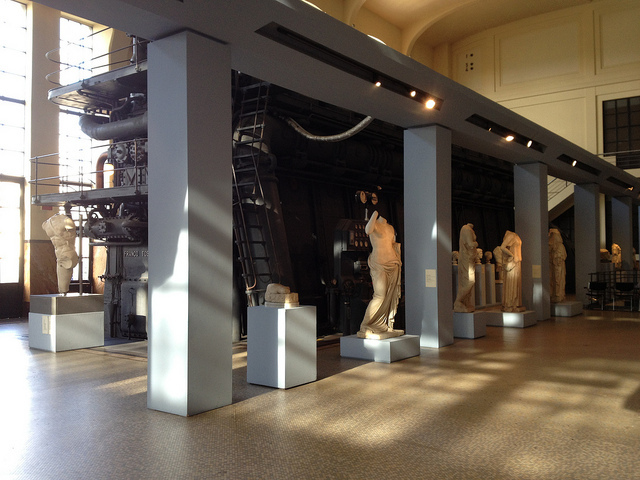 The museum exposes ancient roman statues in a electric power plant now out of order. Thus, Aphrodite is standing in front of her huge steel turbine and Zeus throws his spear to the electric table of command composed of dozens of buttons, lights and handles. I was very moved by this museum too.